The French agency Leaders League, dedicated to comparing the legal and financial markets in 40 countries – 8 of which are in Latin America – published its Innovation, Technology and Intellectual Property ranking on Friday May 19th during the annual meeting of INTA (International Trademark Association), that in the case of Chile compared the near 30 law firms with the most knowledge in the sector. Covarrubias & Cía. 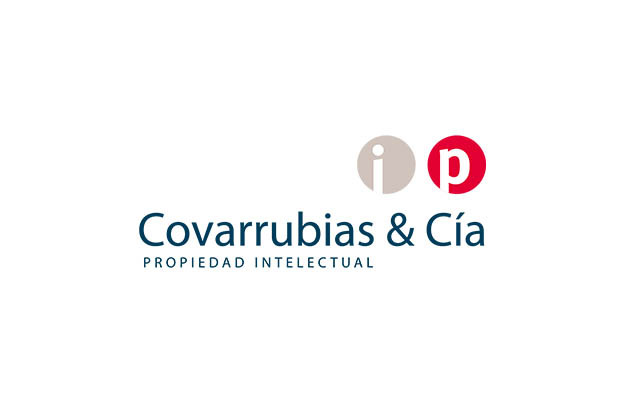 was among the firms recognized for their track record in the sector receiving a qualification of “outstanding in Patent issues” for its prominent performance in the field. Covarrubias & Cía. was also “highly recommended” for general issues related to intellectual property.